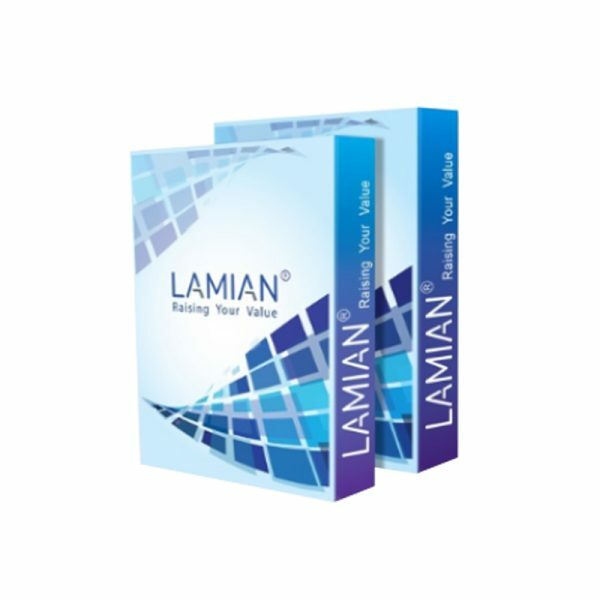 Lamians Paper is an economical printer paper that offers outstanding performance on all office machines. 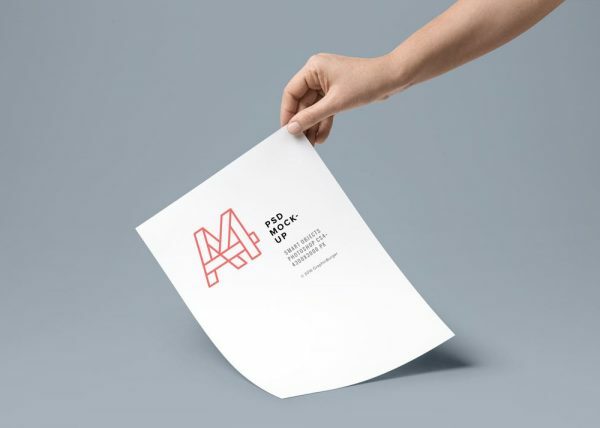 This can be used as inkjet printer paper, laser printer paper, or printer and copier paper. 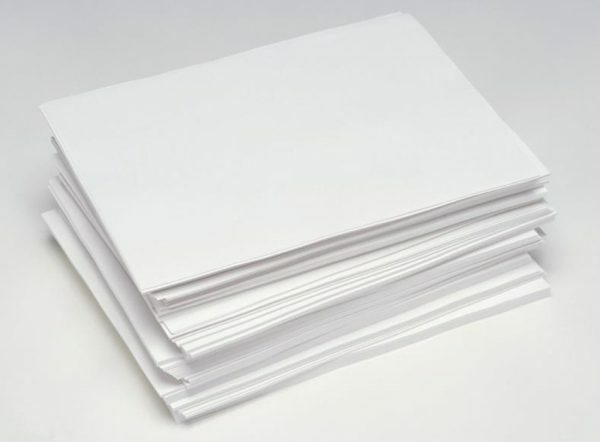 This acid-free paper prevents yellowing over time to ensure a long-lasting appearance. Next time you print, choose Lamians Paper.